Service Repair Shop, Commercial Auto, Car, Business, Life Insurance in Hendersonville Tennessee - Covenant Insurance Agency, LLC. Welcome to Covenant Insurance Agency, LLC. We service clients in Hendersonville Tennessee and the surrounding Nashville Middle Tennessee area. At Covenant Insurance Agency, LLC., each one of our clients is given a dedicated team of experts that work together to proficiently address all of your concerns and insurance needs. 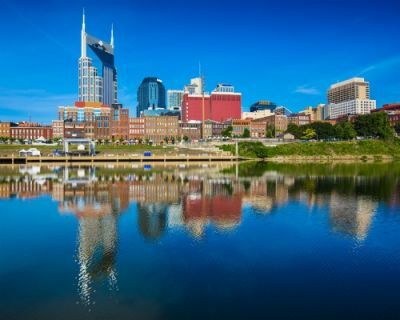 We offer all types of Personal Insurance coverages to our clients in Hendersonville Tennessee and the Nashville Middle Tennessee area including Auto Insurance, Homeowners Insurance, Individual Life Insurance, Flood Insurance, and Individual Annuities. Contact us for a comprehensive review of your Business Insurance. Some of our Commercial insurance coverages include Commercial Auto, Commercial Property, Bonds, Auto Body Shops, and Business Owners Policy (BOP). Just give us a quick call today at 615-824-6322 or Submit one of our quick online quote forms and we will be in touch with you shortly. With the help of our dedicated business partners, we conveniently offer an entire solution for all your insurance and business needs.